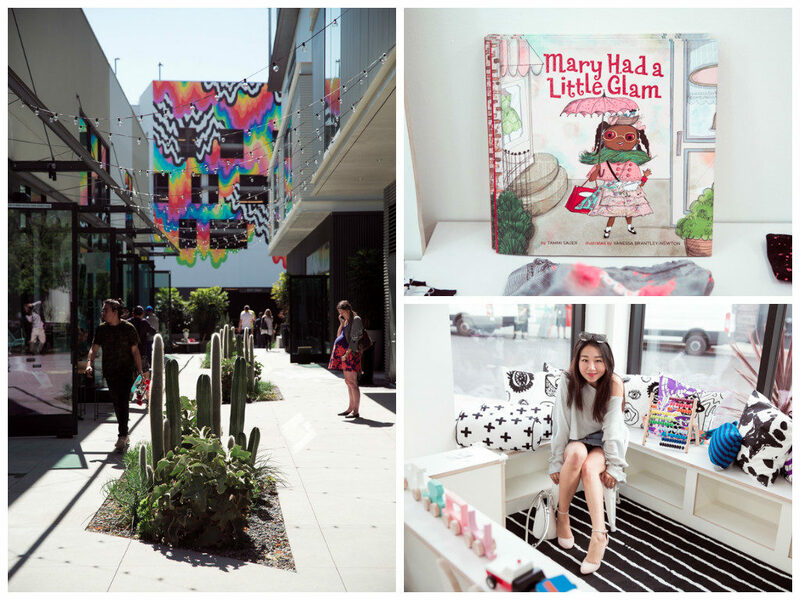 A couple of weeks ago I met my friend Sheree at The Platform, Culver City for a fun blogger date. Sheree and I first met at the Simply Stylist conference over a year ago and immediately became friends. We actually recognized each other from our photos on Chictopia, which is quite appropriate as Sheree is one of the most chic, sweet and fun girls to hang out with! 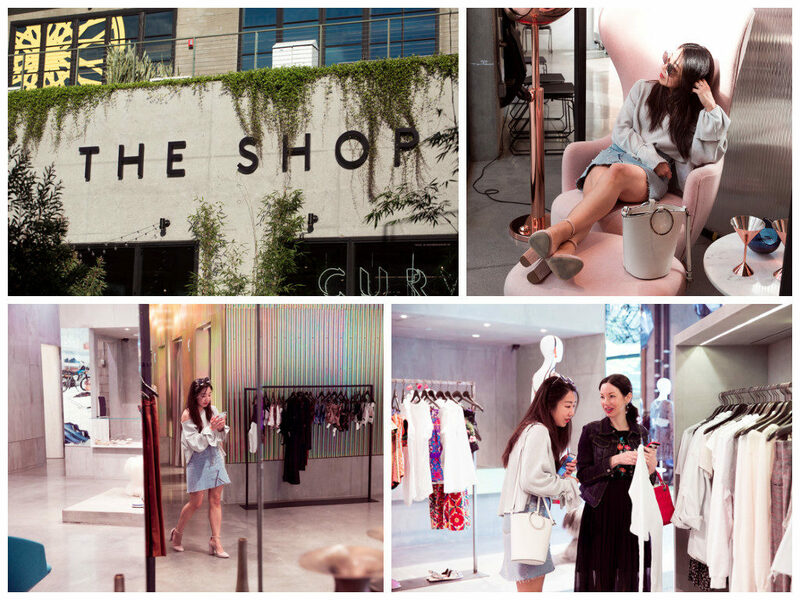 Her blog Posh Classy Mom covers her personal style, tips for how to find designer pieces for fabulous prices and her adventures with her family including her two adorable (and stylishly dressed) kids. 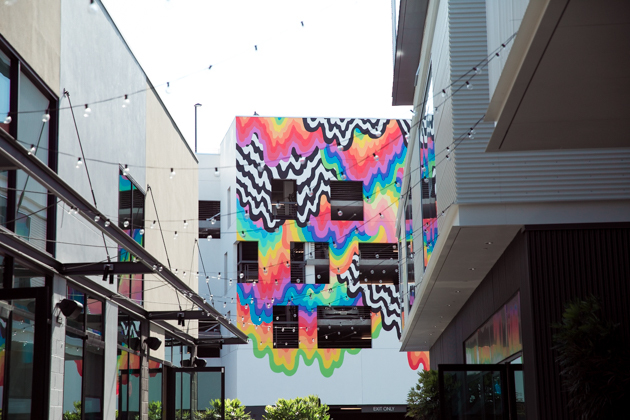 In case you haven’t been to The Platform yet, allow me to introduce you to this unique dining and shopping experience located in Culver City. 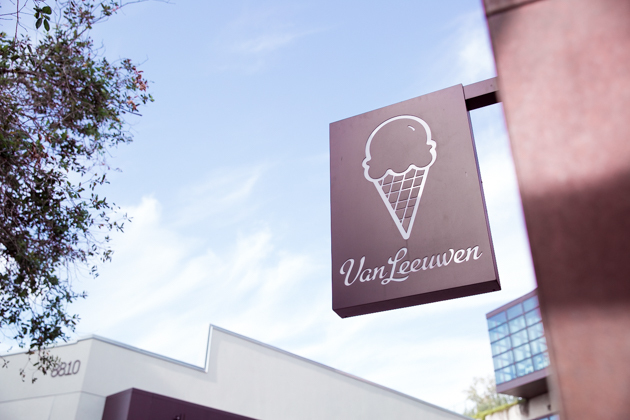 Described as “a collection of the world’s most innovative merchants, chefs and creative companies housed in the Hayden Tract”, there is always something new and exciting happening at this exciting and photogenic place. 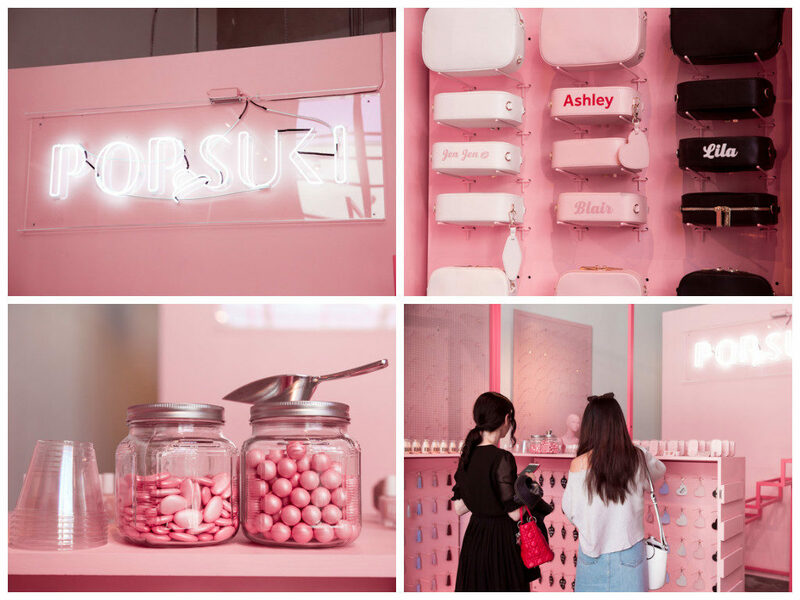 Our first stop was the Pop & Suki pop up store. 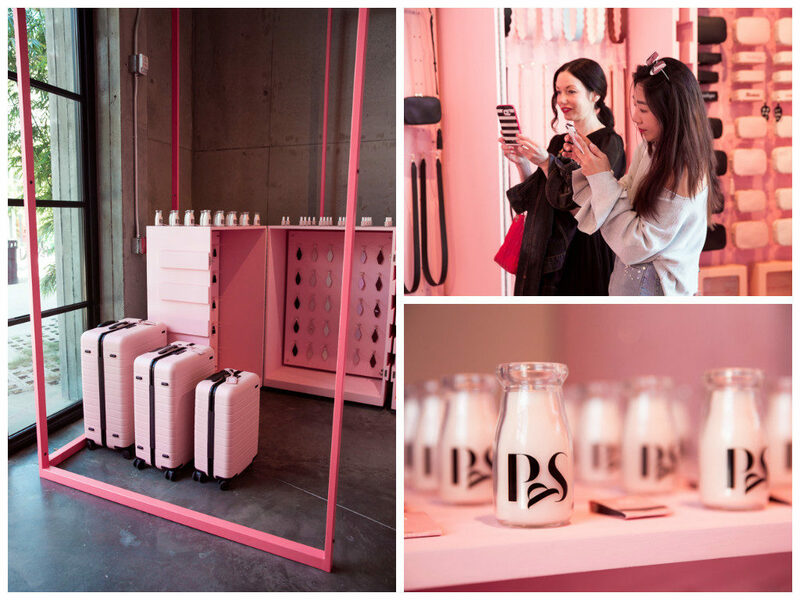 This is the stuff blogger dreams are made of, so we immediately got to work taking photos. 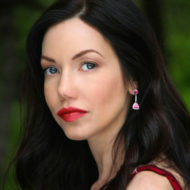 And of course I don’t need to remind you of how much I love pink! We stopped by Loqui for a quick bite. Check back on the blog tomorrow for photos of our yummy lunch. After lunch we got back to shopping. 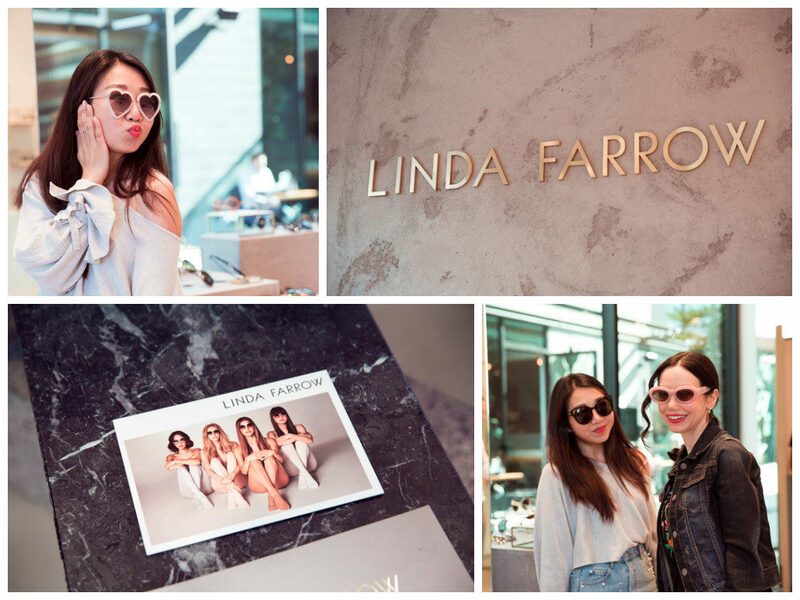 Linda Farrow is an iconic luxury optical brand and this is their first North American Flagship store. 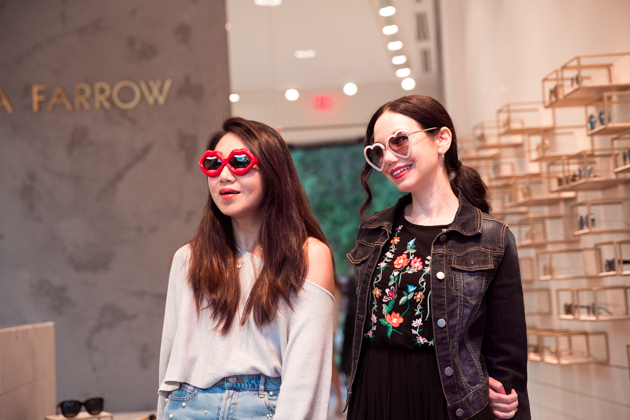 Summer is near and you know what that means… sunglass season! Actually, that is every season here in LA. 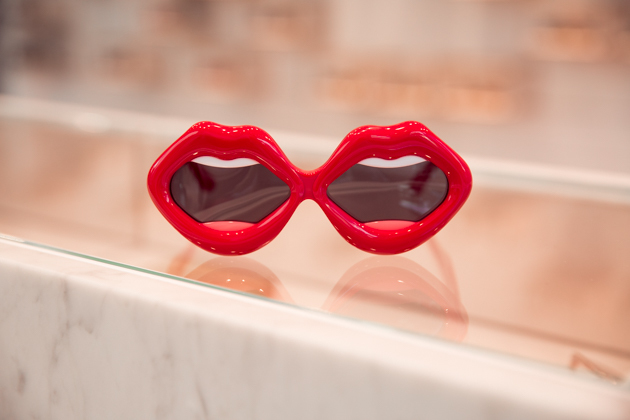 A perfect excuse to try on every pair in the store. I’m loving this pink pair above. What do you think? And how cool are these? Although, I think Sheree pulled them off much better than me. 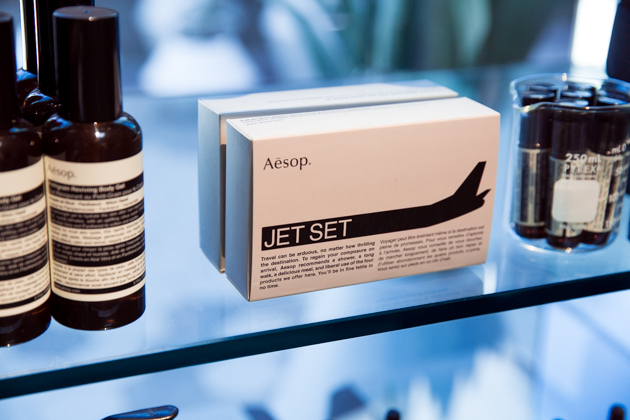 We stopped at Aesop where a very knowledgeable skin care specialist helped me pick out a clay mask. And made our way over to Stay which is the newest venture from Spring Street Social Society. Curated by cultural tastemakers Patrick Janelle and Amy Virginia, this is Spring Street’s first retail experience, featuring a unique way to discover beautiful products and décor. 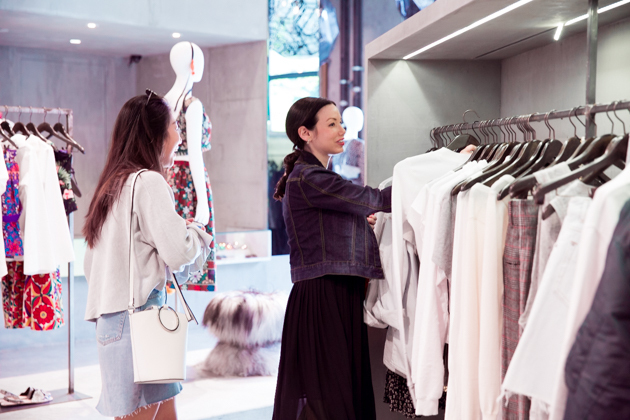 The store is ever evolving and changing, just like The Platform itself. 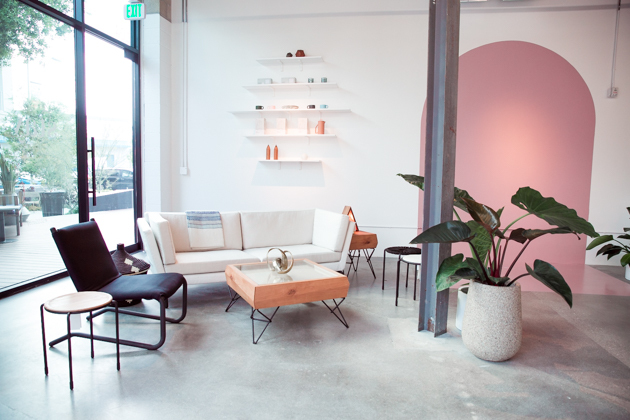 How photogenic is this minimalist décor? Of course we had to read everyone’s most intimate thought’s on this post it wall… and add our own as well. 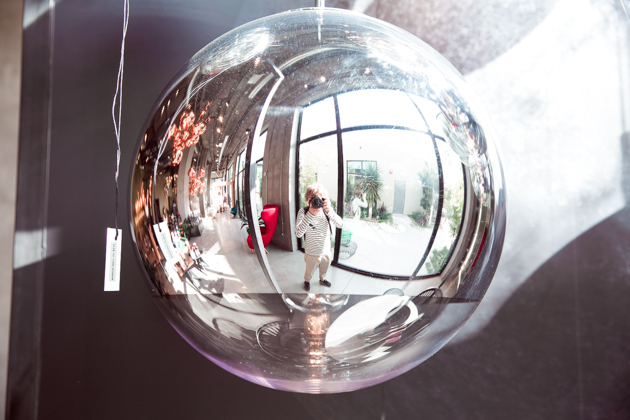 We made our way to The Shop, which is a joint venture by British home décor and lighting designer Tom Dixon and women’s fashion retailer and Curve creator’s Nevena Borissova. We couldn’t resist testing out some of the furniture. As you can see, we had a ball! 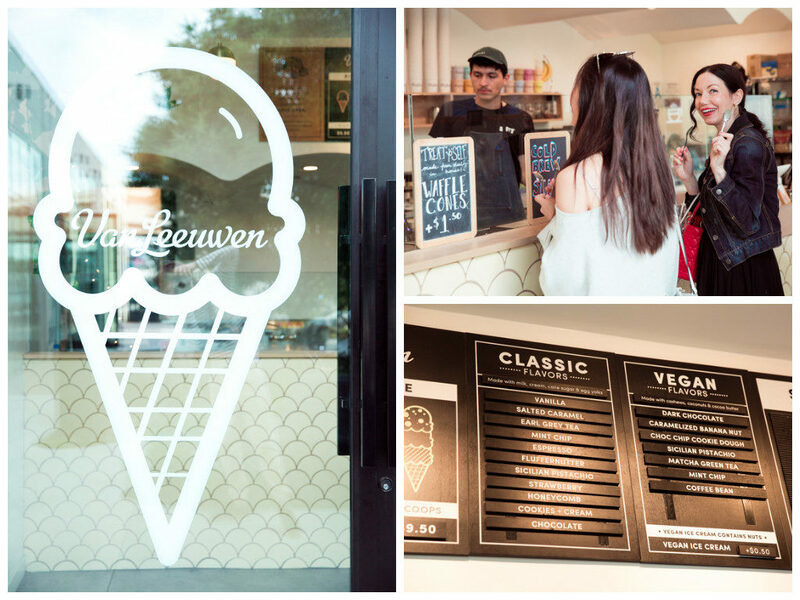 And then headed over to Van Leeuwen’s for ice cream! And lot’s of samples’ too. It got a little chilly, so we decided on double espresso shots with a single scoop of ice cream. Sheree chose Earl Grey and I chose Espresso ice cream, so I guess that made mine a triple shot! We made one last stop at an adorable children’s store, Rabbit Ladder’s, with the cutest selection of toys, books and clothing. And we definitely can’t wait to visit again soon. Not only does The Platform constantly host new pop-up’s and event’s, but we also can’t wait for The Reformation! 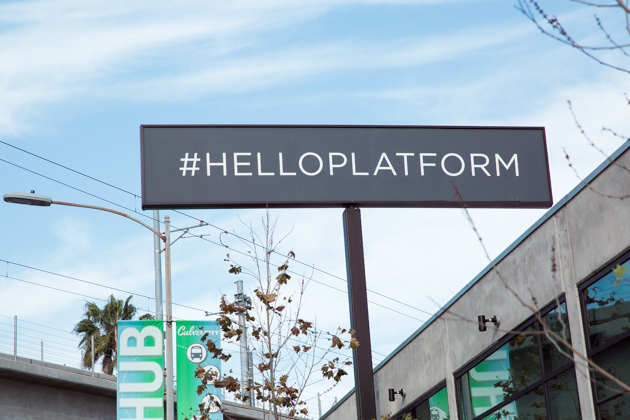 You can experience The Platform, Culver City at 8850 Washington Blvd. Check The Platform’s site here for hours and special events. Love the embellished denim skirt! Such a great day trip! Definitely need to check this out! Ah, I love this place. you have such amazing pictures of it too! 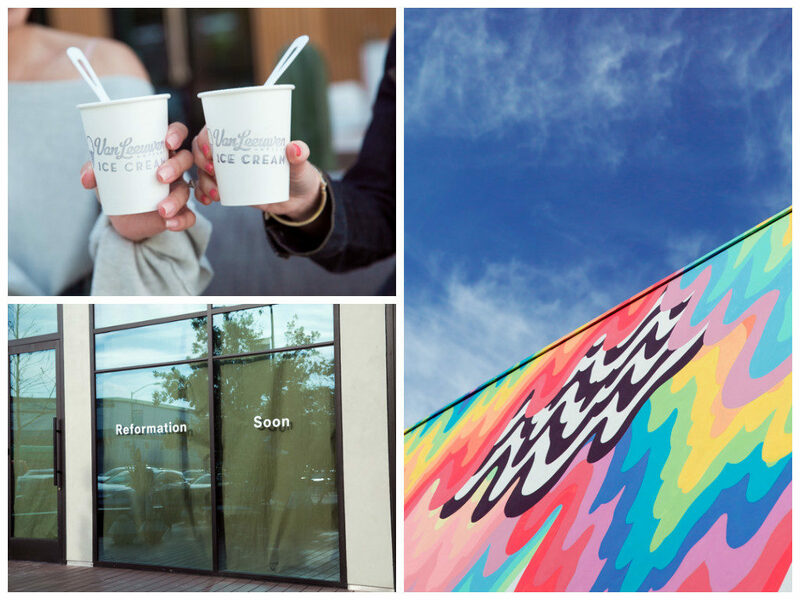 Culver City has some amazing places!